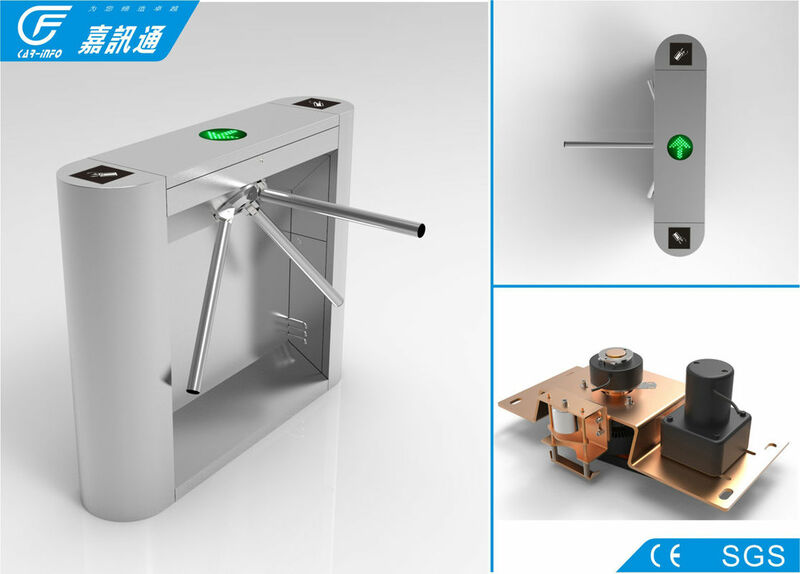 Tripod turnstile series are intelligent passage management equipment researched, developed and produced by our company.The equipment is integrated with delicate mechanical transmission, microprocessor control, and various read/write techniques. It can be used for intelligent control and management of the passage after equipped with different read/write devices. The outline of the product is formed after bending the stainless steel plate. The shape is featured as pleasing appearance, good looking, stainless and durable. 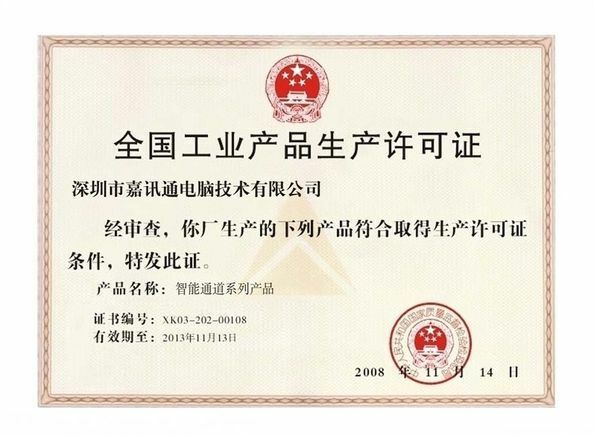 The system is provided with a standard electric interface and is easily integrated into the equipment with read/write facilities such as magnetic card, bar code card, ID card and IC card. 1) The entire system runs smoothly, with a small noise and free of mechanical impact. The system adopts the exclusive technique of Jaw clutch. As a result, the turnstile is more accurate and reliable for zero point locking and unlocking. 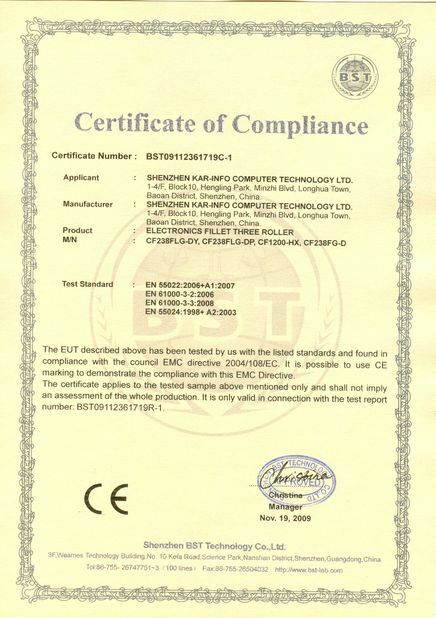 3) It has failure self-detect and alarm indication function, facilitating maintenance and application for the users. 4) It is provided with multiple operation modes for selection. It can either read card in double way for flow limit, or reading card in a way while barring in the other, or read card in a way while free passage in the other. 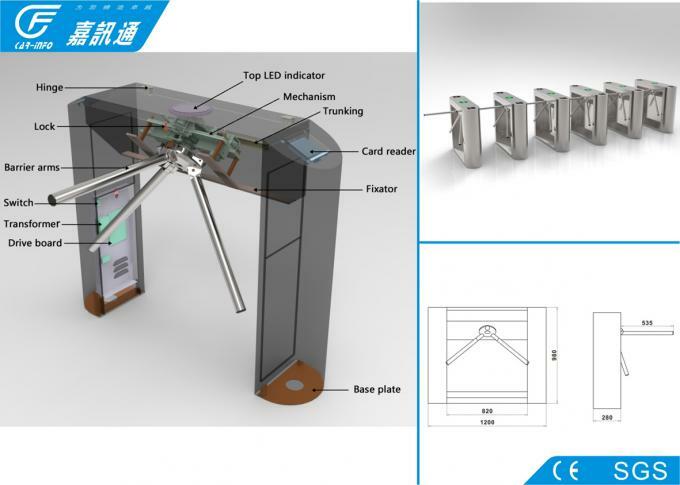 Moreover, the operation mode of turnstile may be set up with the built-in small keyboard. 5) It has automatic function of opening or closing when power off. 6) The equipment is provided with a unified, standard electric interface and is available to be integrated with various read/write facilities to facilitate the system integration. It is able to realize far end control and management with the help of administrative computer. 7) It has a function of reading card with or without memory, and it may be set up with the built-in small keyboard in accordance with the requirements of the users. 10) Prohibiting opposite direction passing, one side reading the card, the other side will lock when you passingforcedly; the locking time can be set, and unlocked by the card. 11) Prohibiting illegal passing, the turnstile without the card, the locking time can be set, and unlocked by the card. 12) Anti-hit against function, when the turnstile touches the passing people, it will stop and after several seconds, it will turn again. 13) Self resetting function, the system will cancel the people passing right when reading the card but not passing, the time can be set.